The Federation recognises the contribution that road transport has made to our national heritage and believes that the historic vehicle movement has an important role in making this transport heritage accessible to the public. Historic vehicles, whether they are motor cars, motor cycles, steam, agricultural, commercial or ex-military, form an important part of our engineering heritage. 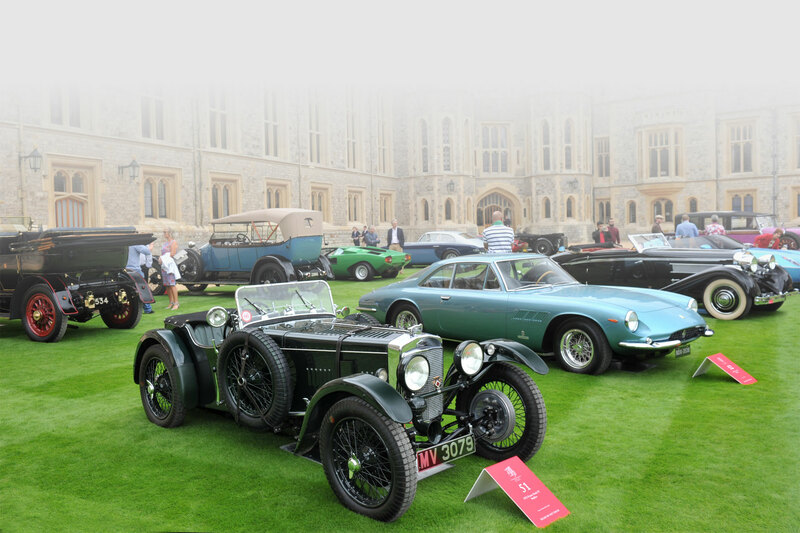 The Federation is keen to link historic vehicles with the well-established heritage world that concentrates so much on historic houses and gardens. This arrangement has been very successful in other countries, particularly France, where it is seen to be of benefit in both promoting and enhancing the historic vehicle movement and heritage properties. Heritage Open Days are those on which properties up and down the country that are normally closed to the public, or those which normally have an admission fee, are open to the public free of charge. FBHVC has a small team with specific responsibility for heritage matters who encourage the staging displays of appropriate historic vehicles at as many of these venues as practical. Some are very small, others much larger. The scheme, co-ordinated by English Heritage, is intended to celebrate the wealth of our architectural and cultural heritage. These open days generally take place in September each year. For 2018 they have been extended to two weekends, 6th - 9th and 13th - 16th September. NOTE When the locations are available, click on the above link then click again on "Find an event" box and use the "Design your day" box to locate the venues in your area. A keyword search is available. An advanced search allows a more detailed search by location and interest, including historic vehicle displays, which gave 70 sites available. Heritage Alliance represents a wide grouping of heritage interests in UK. FBHVC joined in 2008 and in doing so helped increase HA’s influence, while HA’s work provides FBHVC with a source of valuable information on heritage developments generally and on government thinking in relation to heritage.